PREVIEW THE CLASSY SILHOUETTE: THE SIREN RETURNS ALBUM! 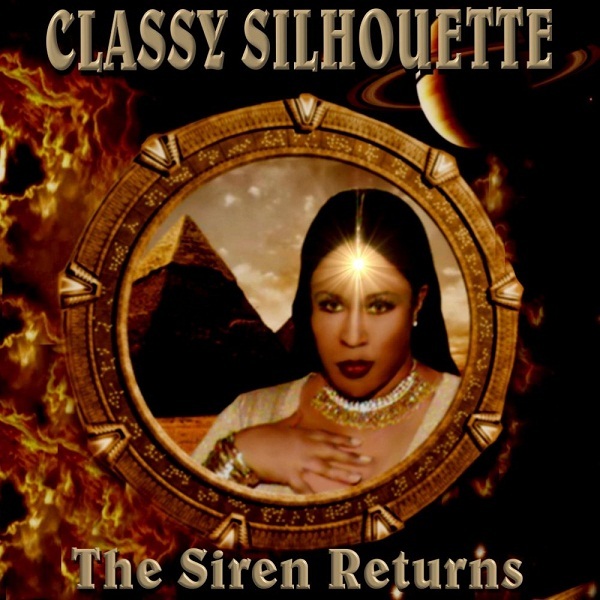 Singer, songwriter Jennifer Bryant who is now better known by her stage name Classy Silhouette is proud to present to you her new 18 track album "CLASSY SILHOUETTE: The Siren Returns"
Download The Siren Returns Single Now! This single is a must have for anyone who has a party with a crowd that likes to serve their opponents using the dance floor as their runway. Her vocals are haughty and somewhat sinister as she reads her opponents their rights through rhymes and riddles interweaving her spoken words with alluring melodies. Jennifer is no longer "Just Jennifer" ...her name is now Classy Silhouette and she is serving on this track.